AMP is a financial services company that provides investments, insurance and financial advice to New Zealanders. AMP offers a whopping 28 different investment strategy options for the AMP KiwiSaver Scheme. 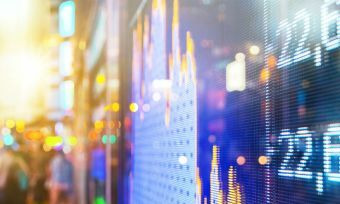 Seven of these are diversified funds with various levels of risk and are by far the most common options, while the remainder are more specialised funds with focuses such as real estate or international shares. Since AMP is a default KiwiSaver provider, you may be automatically enrolled in the AMP KiwiSaver scheme when you start at a new employer – either because AMP is your employer’s preferred provider, or because you haven’t specified your own provider. If that’s the case, then you already have an account – you don’t need to do anything! Can I manage my AMP account online? Yes. You can log in to your AMP account using the link on the AMP website, where you can manage your investment portfolio, monitor your balance, invest money or apply for a withdrawal. 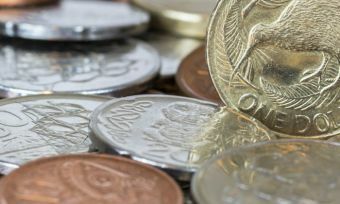 Your money is invested using the investment portfolios outlined above – you can select up to seven different portfolios to invest your money in, allocating a certain percentage to each. 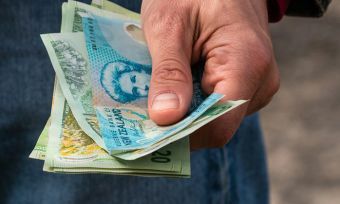 Since KiwiSaver is an initiative of the New Zealand Government, your funds are held by the New Zealand Guardian Trust Company (a government-owned company) on your behalf. AMP functions as the administration manager and investment advisor for your KiwiSaver fund. Can I transfer my money to an AMP KiwiSaver account? You can transfer all of your existing KiwiSaver balance into your new AMP account. Once you open an AMP KiwiSaver account, AMP will automatically transfer your balance from your old provider to your new account. Your old scheme provider may charge you a transfer fee – contact your previous provider for further information. Can I withdraw money from my AMP KiwiSaver account? AMP is one of the largest financial services providers in New Zealand, founded over 160 years ago. The company currently boasts more than 830,000 investment, savings and insurance products, of which roughly 250,000 are for KiwiSaver customers. AMP’s KiwiSaver Scheme manages over $3 billion in savings for New Zealanders, and in 2015 was awarded a platinum rating from SuperRatings as a ‘best value for money’ KiwiSaver provider. AMP is also very active in the community. The company awards a large number of scholarships each year to people of all ages, to help them pursue their dreams in whatever area they are most passionate. National and Study Start Scholarships are valued at $10,000, while Regional and People’s Choice scholarships are valued at $5,000.